State officials are preparing to ask the federal government if they can modify Ohio's Medicaid program through a special waiver. They want to ask some Medicaid recipients to make financial contributions to the program and to use a HSA - Health Savings Account. 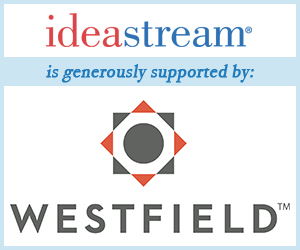 ideastream's health reporter Sarah Jane Tribble talks with Rick Jackson about this proposal.